This finance example is based on the popular Model Leon 5dr FR 1.5 TSI 130PS on PCP. 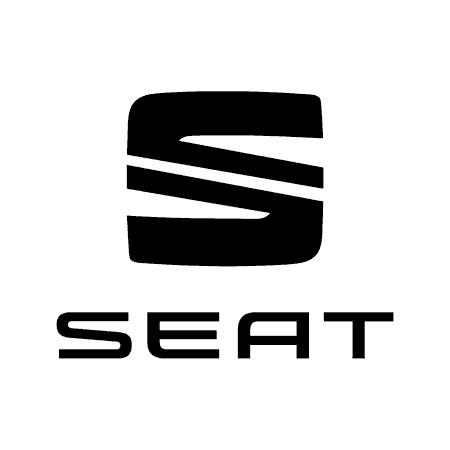 Filled with new technology and helpful features for all eventualities, SEAT's award winning family hatchback has had a much needed and well received refresh. If family life determines practicality, the FR Trim adds a little extra dynamic style and will appeal to your sportier spirit. It's exclusive interior upholstery, optional 18” alloy wheels and FR leather steering wheel give it that edge that its competitors are missing. And with finishing touches like the aluminium door sill and unique FR designed bumpers, you know that despite being a safe and practical family car, you'll still look the part on the road. Want to test drive Leon 5dr? Get in touch. SEAT Leon 5dr is available to drive at both our Norwich and King's Lynn showroom.